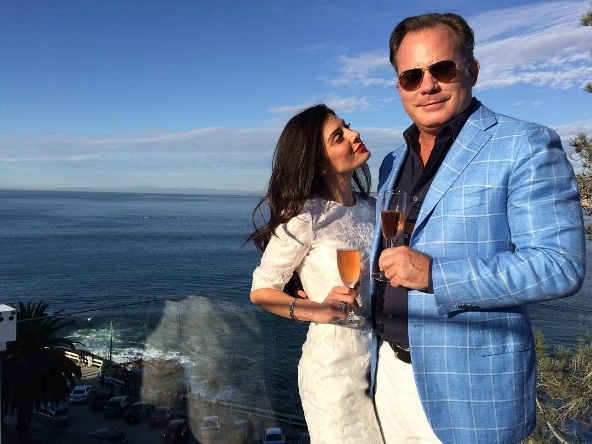 Season 17 Bachelor contestant Selma Alameri accepted a lovely diamond ring from her boyfriend, Patrick Daniels. 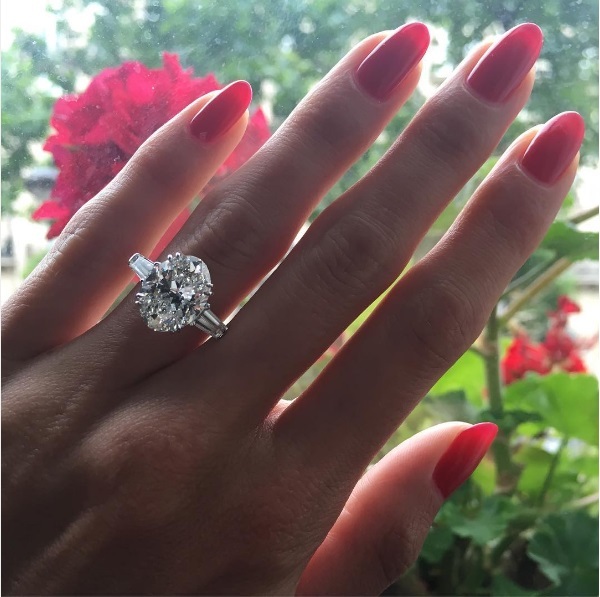 Patrick proposed on June 27, 2016. Selma announced the news on Instagram by posting a photo captioned “He promised me forever!! ❤️🤗🎉💍 #mybestfriend #MrsDaniels,” The couple tied the knot in San Diego on December 29, 2016.